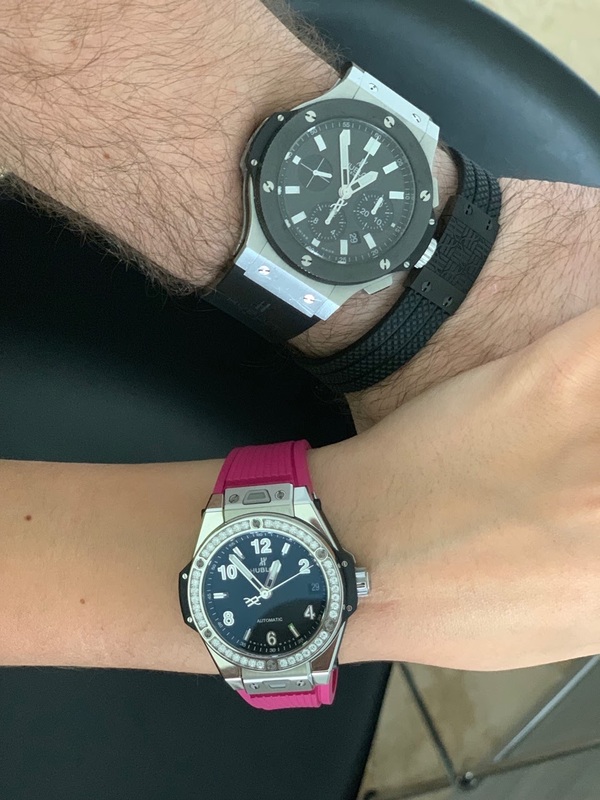 Hublot - TGIF - What is everybody wearing today??? TGIF - What is everybody wearing today?? ?